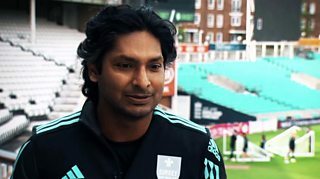 Former Sri Lanka captain Kumar Sangakkara has retired from first-class cricket, following his final innings for Surrey, although he will continue to play in overseas Twenty20 leagues until next year. 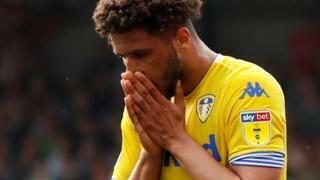 Sangakkara, who will turn 40 in October, scored more than 20,000 first-class runs since his debut in 1998, finishing by scoring 35 not out against Lancashire at Old Trafford. The left-hander, who made 12,400 runs in 134 Tests, putting him fifth on the all-time Test list, while only India legend Sachin Tendulkar has scored more than Sangakkara's 14,234 one-day international runs.